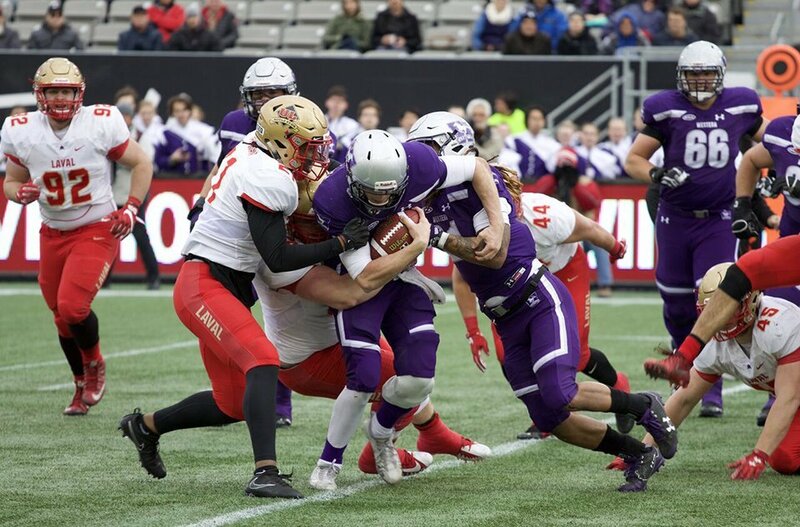 The Vanier Cup, the championship game for Canadian university football, is one of the country’s most storied sporting events. The first national championship game, then called the Canadian College Bowl, was won by the University of Toronto on Nov. 20, 1965. 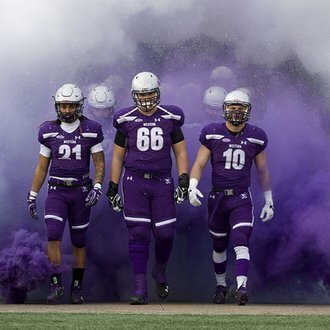 Two years later, a playoff system was instituted by the governing body for Canadian university sport. 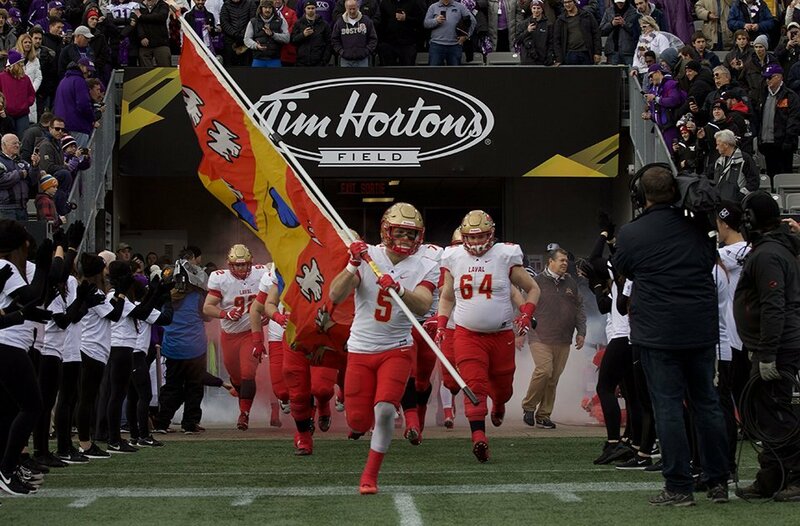 The title contest became the Vanier Cup in 1982, named in honour of Canada’s first Governor General, Georges Vanier. 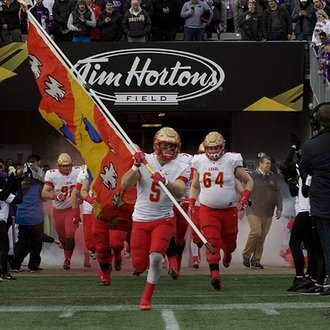 The Vanier Cup trophy was created in 1965 when General Georges P. Vanier, then Governor General of Canada, graciously granted permission to the Canadian Save the Children Fund to name the trophy awarded to the winners of Canada's university football championship, then called the Canadian College Bowl. For the first two years, in 1965 and 1966, the Canadian College Bowl was an invitational event featuring two teams selected by a national panel. The first winners of the Vanier Cup trophy in 1965 were the University of Toronto Varsity Blues, and General Vanier personally presented them with the Vanier Cup at Varsity's athletic banquet in the Spring of 1966. 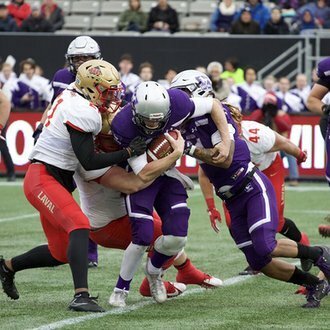 The Canadian College Bowl and the Vanier Cup trophy took on a new dimension in 1967 when the Bowl was officially declared the CIAU (now CIS) National Football Championship, with semi-final playoffs to determine the two teams that would meet in the Final. 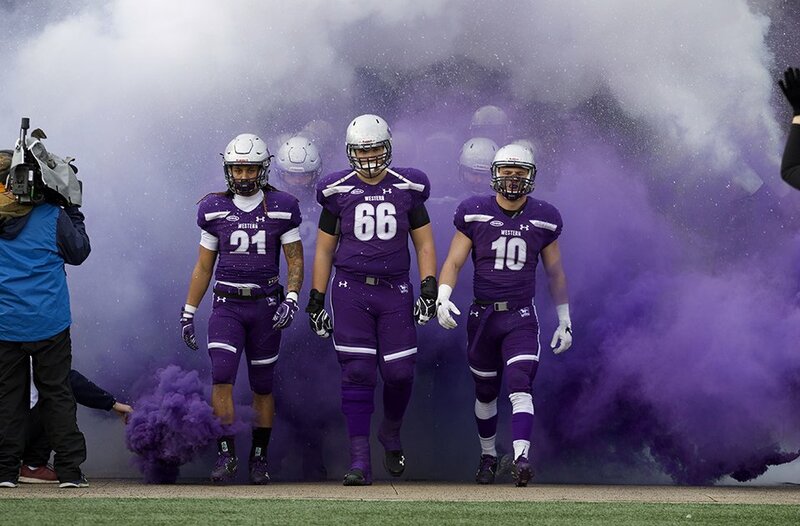 In 1982, the name of the championship game was changed from Canadian College Bowl to Vanier Cup.